Muttz Natural Pet Supplies, a Bentley’s Pet Stuff Company offers the best natural pet supplies your pet can get! 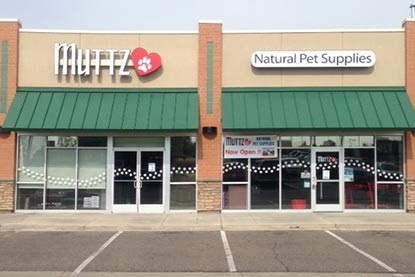 Four Colorado pet shot stores have been acquired by a Chicago-area pet shop chain. 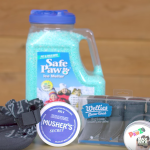 Bentley’s Pet Stuff of Long Grove, Illinois, said it’s acquired the four Muttz Pet Goods and Gifts, located in Firestone, Broomfield, Westminister, and Thornton, for an undisclosed price. There are now 18 Bentley’s Pet Stuff locations in Colorado, and more than 100 locations in 13 states. The company said it plans to open an additional 100 locations this year. “We are pleased to collaborate with another independent pet retailer and expand our existing presence in Colorado” said Giovanni Senafe, vice president of Bentley’s Pet Stuff, in a statement. 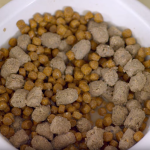 In 2016, Bentley’s Pet Stuff announced expansion plans in the Denver area.